Do you have a question about a recipe? Just want to say hello? I'd love to hear from you! 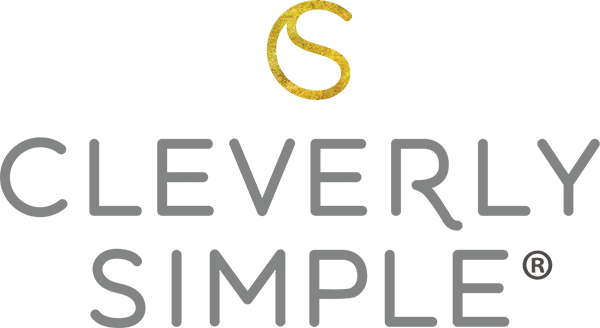 Please email me at lynette @ cleverlysimple.com and I will get in touch with you as soon as possible. Don't want to miss out on new recipes? Sign up for my email newsletter. You'll receive my most up to date recipes that inspire simplicity. This super short email will arrive in your inbox on Friday mornings. And then at the end of the month, you’ll get an email full of inspiration for the coming season. SIGN UP HERE and I'll send you a Free eCookbook with my favorite make ahead desserts.